Reading Neil Patel’s last article about curating content, it has reminded me that a few days ago I thought about how social media changed their behaviour in the last couple of months. How they make the consumer share more stuff, not really create, but share. Exactly, and I’m think about curating content on social media! I know there are a lot of ideas and guidelines on how to curate content on social media, why it is important and why marketers should start taking advantage of it. However, in this piece of writing I’ll be just looking into 3 major channels where a smart marketer should focus his resources. After you read this you will start to understand how to curate content and why this is important for your brand. The 3 major channels I will talk about are Pinterest, Slideshare and Flipboard. Looking at Pinterest today and its growth in the last couple of months, it shows me again why it’s the second biggest driver of referral traffic by a large margin. And Pinterest has one more thing, it is designed for sharing. Just think about this: this social media network was created for 2 types of users: the one who shares and the one who consums. What kind of user are you? The one who creates a lot of content for Pinterest or the one who consumes more content? If I look at myself, I’m the one that consumes and also creates content. 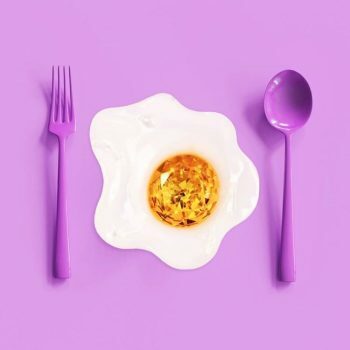 If you go to my Pinterest account you will see plenty of boards that help a marketer or a social media manager being more productive; from Boards like “Content Marketing Flavours” to “Inbound Marketing Ideas” to “Visual Storytelling”, and you can find some personal interest as hats, music or jewelry. Pinterest is a great curation tool for every specialist out there who looks for inspiration in different niches. Now I have some interesting topics to curate on my “Visual Storytelling” boards. Most of these visuals are a direct link to a blog post or some interesting articles. I start analyzing them and I try to curate which one is the best for my audience. You can later move a secret pin to your non-secret boards simply by editing it. To do this, simply click the pin, click “Edit” on the top right, and change the board location. This won’t cause the pin to re-emerge as new in the feeds of users, but it will at least make it visible for future viewers of your board. On Pinterest I see a collection of interesting ideas, topics and visuals for everyone who wants to inspire and educate their community. And yes, I still think of Pinterest as a game changer in the e-commerce industry. Well, isn’t that interesting? Yes, of course it is. But be very focused when you are read this: if I tell you that Pinterest is a great curator channel, that doesn’t mean it’s good for your business. Before you start using Pinterest (and this concerns every other channel), dig deeper for your audience, people’s needs and your purpose. What is your target and why do you want to go on Pinterest? If you use Pinterest only because you read this on this blog, or some specialists / social media guru told you so, then please don’t do it. For the sake of your resources, money and time! Every month, Slideshare gathers more than 70 million professionals to learn, educate and present their ideas and opinion on different topics. 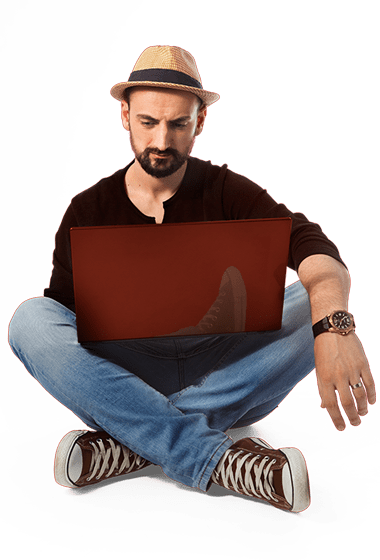 Now think about this, there are over 18M pieces of knowledge; how you can get them in your “home” so you can look at it in the simplest and easiest way? Learn gow to get featured on Slideshare with these 3 effective tactics. Many of these professionals don’t have enough time to discover, save and organize these content, so they need a way to save it on a place they can easily find. This is why Slideshare had launched the latest feature: Clipping. 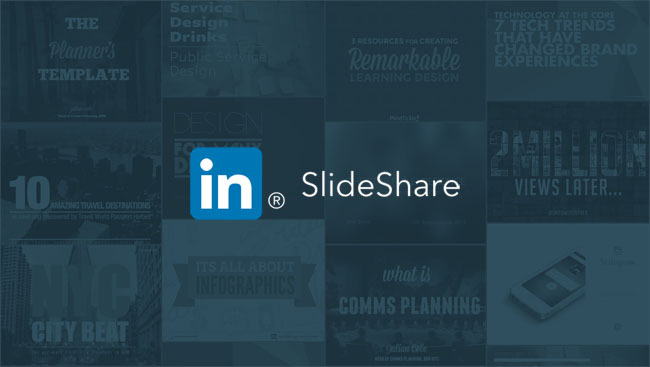 Clipping helps Slideshare users dentify and save the best slides within a presentation to a Clipboard (remember Pinterest board?). Using Clipping, the research part is easier and faster than before. Even more, you can share an individual slide or an entire clipboard with your network. I started using Clipboards and now I’m working on finishing my latest one about Presentation Design Tips. Even if Flipboard is not actually a social media channel, I think it’s one of the greatest places where you can curate content for your audience; the major players in the room should start thinking on how to use this great tool. There is a battle out there, where publishers fight for content and distribution. I wrote about this back in June and now I’m looking at how all this is going bigger and bigger. But there was a first early adopter who thought about curating content simpler for a mobile user – and its name was Flipboard. At first, Flipboard was a simple app where you could curate your news and other interests. But now, it is more than this! As a specialist you can curate ideas, topics and opinions about everything you find there. In March, 2013 Flipboard launched a new feature that gained more attention and people started using it because was very easy and helpful. Now it’s easy for people to collect, save and share amazing stories, inspiring videos and beautiful photos on Flipboard. Using the new “+” button found on items in Flipboard or by using the new Flipboard bookmarklet for the web, readers can fill their magazines with content that expresses a point of view, reflects personal tastes or shares ideas they find inspiring. And it was easy for people to collect. In July 2014, the CEO of Flipboard, Mike McCue, revelead that the digital magazine platform counted (at the moment) more than 70 million active users, monthly. And this is only a 75% increase from February, when it gathered just 40 million active users / month. It also helped the moment when they’d launched on web, too. Think about this, Flipboard exists on 300 million mobile devices. This is kind of a big thing, right? Flipboard is focused on delivering great content around the user’s interest. I love how they use their tutorials on their blog, in order for you to learn very easy and simple (I said too often easy and simple? I know. But this is how Flipboard works for me in this moment: easy and simple) how to find topics, sources, persons or magazines, and also to show you how following makes your flipboard smarter and better, or how to collect interesting stories into your own magazines. If you are interested in the way you can use Flipboard to get more traffic on your blog, you should check Shout Me Loud blog post about this. Now, if you go to my Flipboard account, you will see different magazines with my personal interests such as: Pinterest Marketing, Visual Marketing, Slideshare Tips, Micro Content, Podcast Story and Online Advertising. Every once in a while I bookmark interesting stories and ideas over there, but most of the time I’m just a consumer who likes to optimize his time by anaylizing Flipboard. Use only the social platform that’s good for your brand and for your community. Before you start curating content, first of all, listen to people. Now back to you, do you have any other social media platform that is great for curating content?